Comprehensive excellence is our signature as we take pride in providing our patients with a complete range of dental services all under one roof. At Doring, DDS, you will receive a full range of high quality dental care service options from our trained and certified dental professionals. Some of these services include preventive, restorative, cosmetic, periodontic, orthodontic, and sedation dentistry. Experience the convenience of having all your dental care needs met right here in our comprehensive, total health dental office. Experience how state-of-the-art technologies can ensure accuracy, efficiency, and comfort on your every visit. We use state of the art technologies and dental equipment to provide our patients with the best dental experience possible. Some of these include: intra-oral cameras, digital x-rays, and an i-CAT image scanner. Contact our Olney dental office for more information. 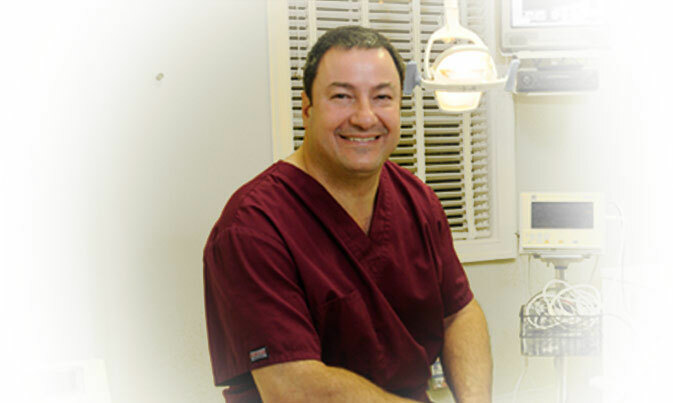 With more than 30 years of dental implant experience, Olney dentist, Dr. Kevin Doring, proudly educates dentists all across the United States about dental implant procedures and best-practices. Dr. Doring is a national dental educator, traveling the country teaching his colleagues dental implant surgical techniques and restoration. If you've ever considered dental implants, allow our expert, Dr. Doring, restore your beautiful, healthy smile. Contact us for a consultation today.